Zombie Satellites...Should we Fear the Graveyard Orbit of Un-dead Satellites? If you’re prepared for ghosts, ghouls and goblins this Halloween, you might want to also consider zombies...satellites that is. Unusually hot days are becoming much more common. 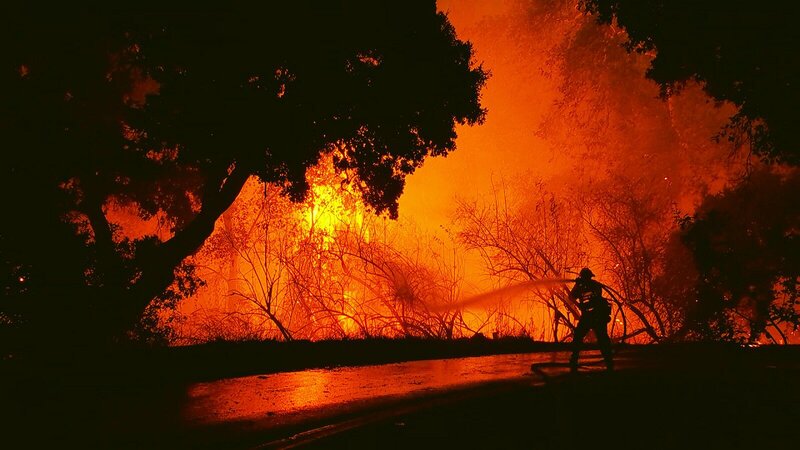 Prolonged periods of these unusually hot days - known as heat waves - are serious weather phenomena that can be deadly. 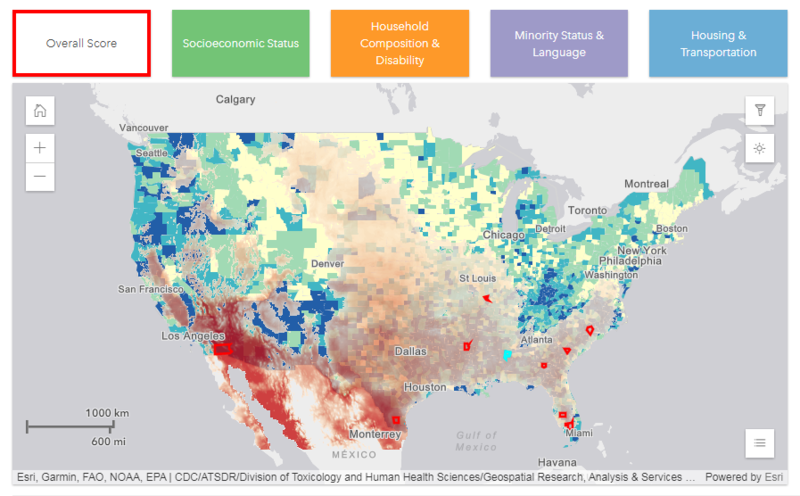 Heat wave length, intensity, and frequency are all expected to continue increasing, posing a pressing public health concern both in the US and around the globe. This new tool is designed to communicate the risk of extreme heat and support planning on multiple time scales to reduce health risks. Vampires, Ghosts, Goblins & Double Eyed Hurricanes...do they exist? As for vampires, ghosts and goblins, well we can’t be sure...but double eyed hurricanes, now that’s a topic we can sink our teeth into! 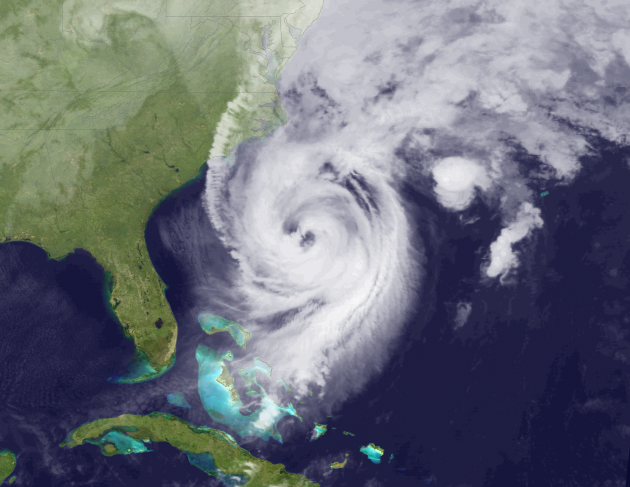 While meteorologists continue marveling at the startling imagery and data from NOAA’s new Geostationary Operational Environmental (GOES) satellite, GOES-16, progress continues on the remaining satellites in the series. 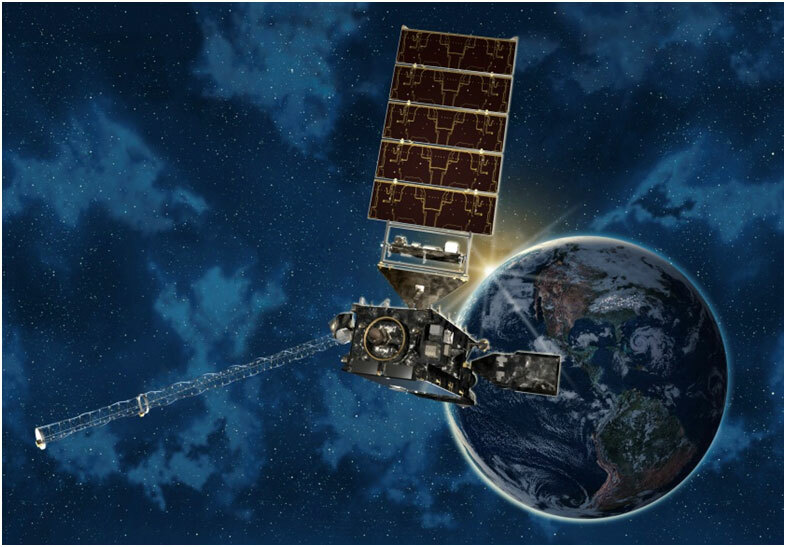 When GOES-16 launched in November 2016, it was known as GOES-R but was renamed GOES-16 once it reached geostationary orbit. The next satellite in the series, GOES-S, is now fully integrated, finished with environmental and mechanical testing and preparing for launch in spring 2018. Meanwhile, the primary subassemblies of the GOES-T satellite were recently brought together in a successful mate operation. 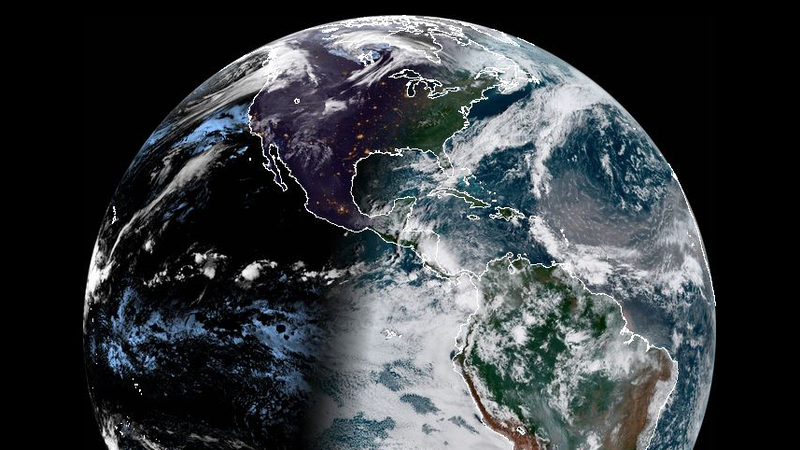 Every morning NOAA’s GOES16 Satellite takes in an amazing view of Earth. Here are three snapshots showcasing some of the most interesting spectral bands the satellites use to send information about our planet. Hurricane Irma didn't just impact land. As seen in these before-and-after true-color images captured by the VIIRS instrument on the NOAA/NASA Suomi NPP satellite, the storm altered the distribution of sand around the coast of Florida. The light blue color shows sediment suspended in the water, kicked up by the intensity of the storm. Why Don’t Satellites Fall Out of the Sky? If you’ve ever wondered how satellites maintain their orbit and don’t just drop out of the sky you’re not alone. It turns out this is one of the most asked questions about how satellites work. NOAA’s GOES-16 and NOAA-NASA Suomi NPP are monitoring the flooding from Hurricane Harvey & Irma. Images from the two satellites are merged to create a detailed and comprehensive flood zone map which covers vast areas. 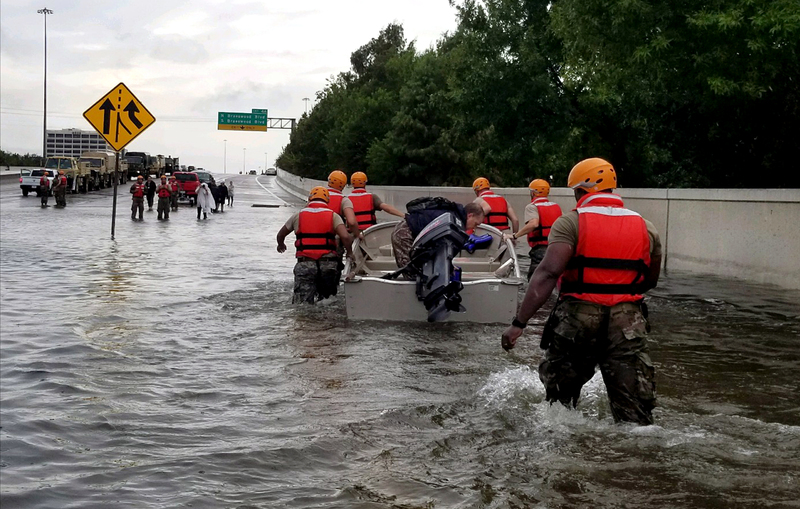 These maps help FEMA and first responders determine where to focus their efforts.